Green Talk invites the popular Pot Brothers at Law to educate you about cannabis laws! 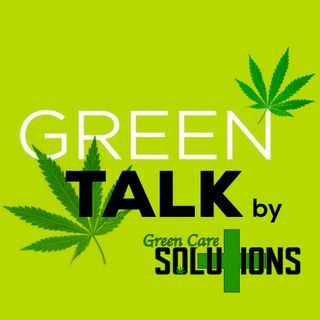 Baby Bash and Louie XIII join the Green Talk hosts as they ask the lawyers about important information on cannabis laws! Get educated and know the laws.